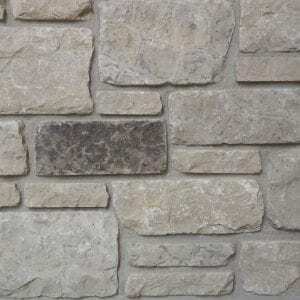 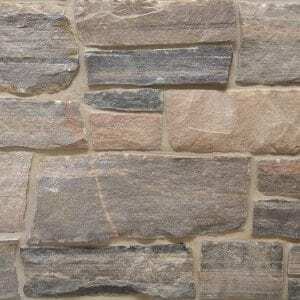 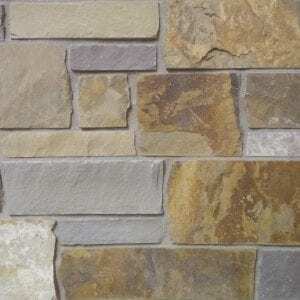 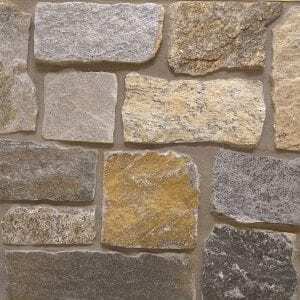 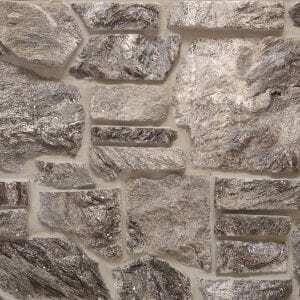 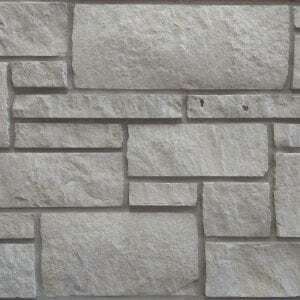 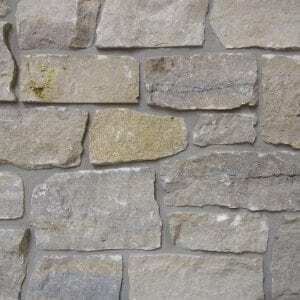 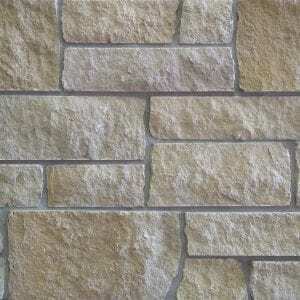 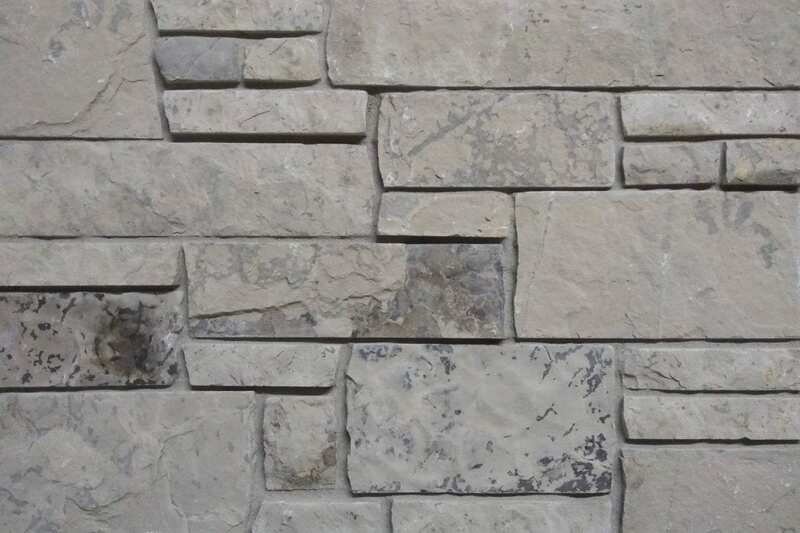 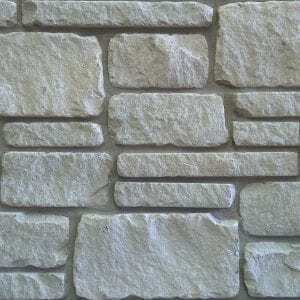 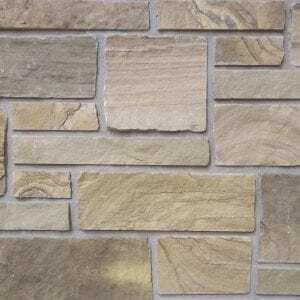 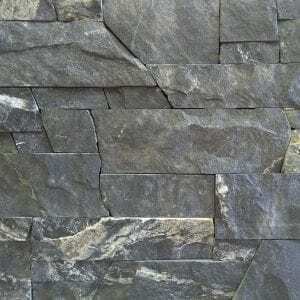 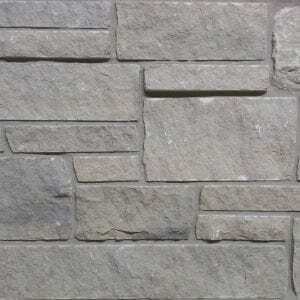 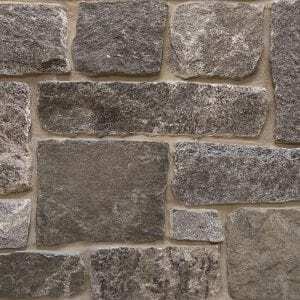 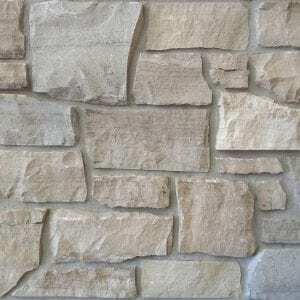 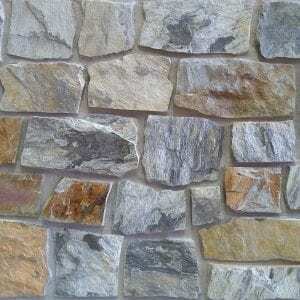 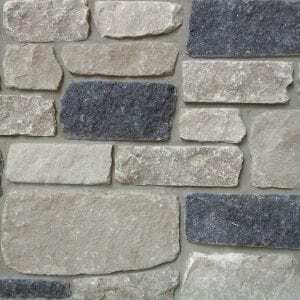 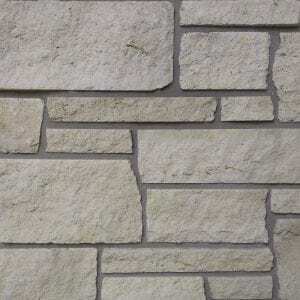 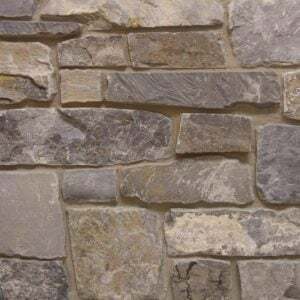 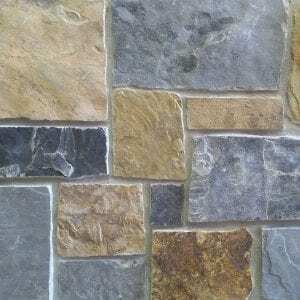 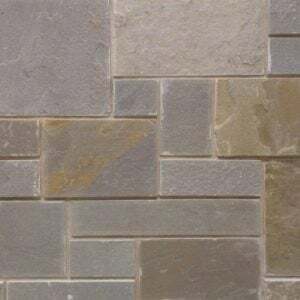 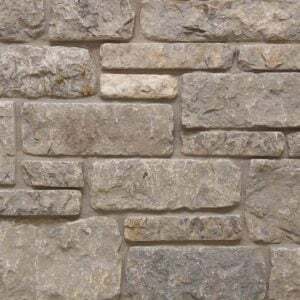 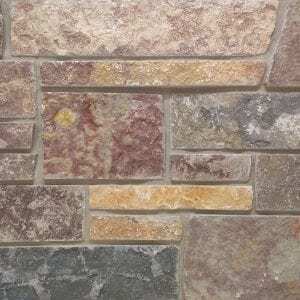 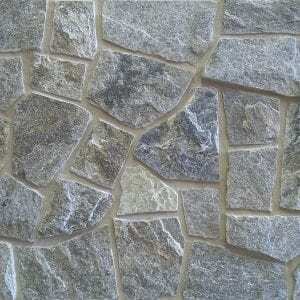 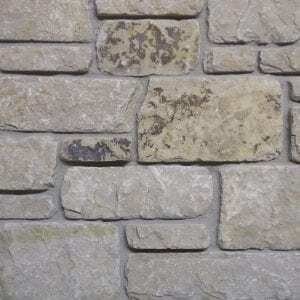 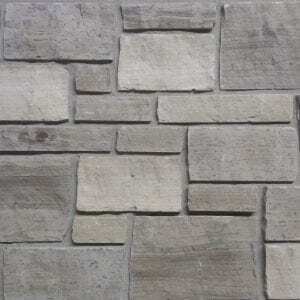 Winter Hills Dimensional thin stone veneer contains an earthy mix of light grays, off-whites, and dark speckles of colors that will add a bit of depth to your home exterior. 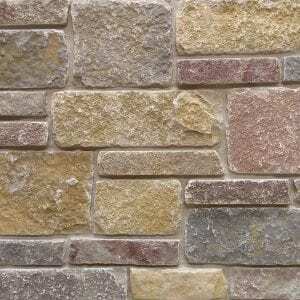 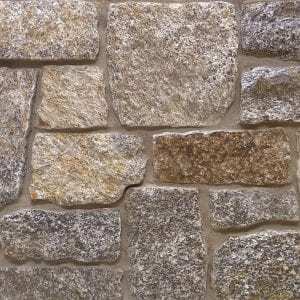 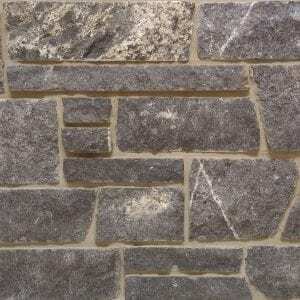 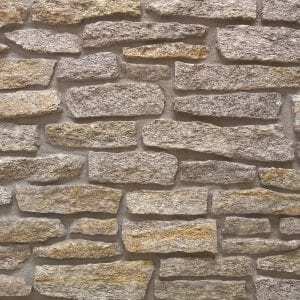 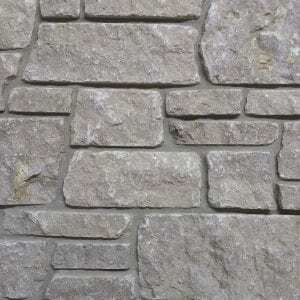 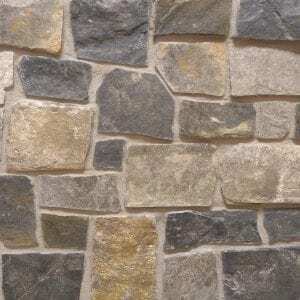 The block-like, rectangular stones work well for projects like chimneys, siding, kitchen backsplashes, and accent walls. 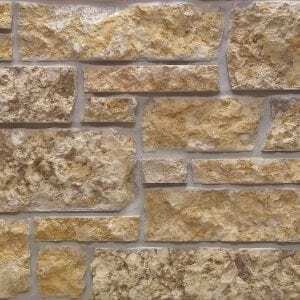 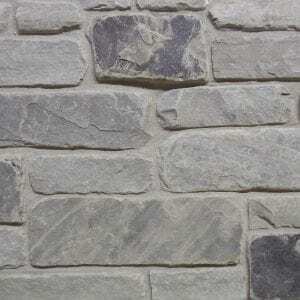 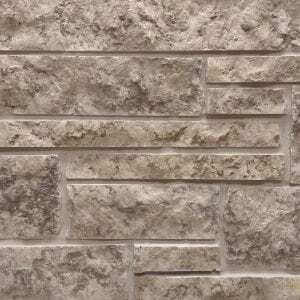 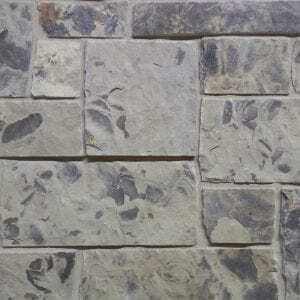 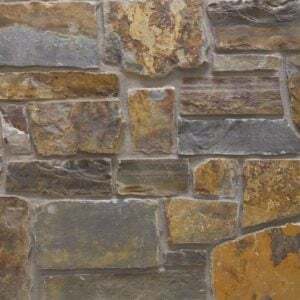 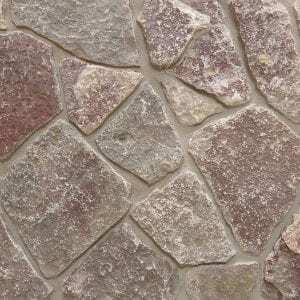 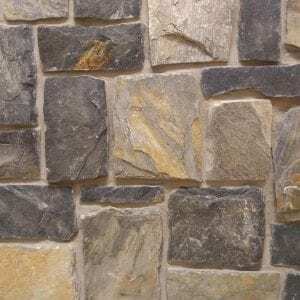 Winter Hills stones’ various sizes help you create a wall with non-repeating patterns, making it great for indoor and outdoor projects like accent walls and whole-house siding. 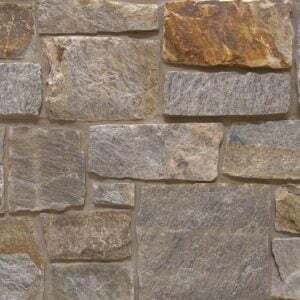 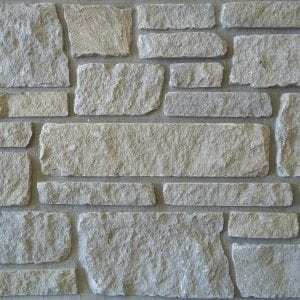 The neutral colors of this natural stone veneer will go well with rustic and contemporary homes and your existing features.